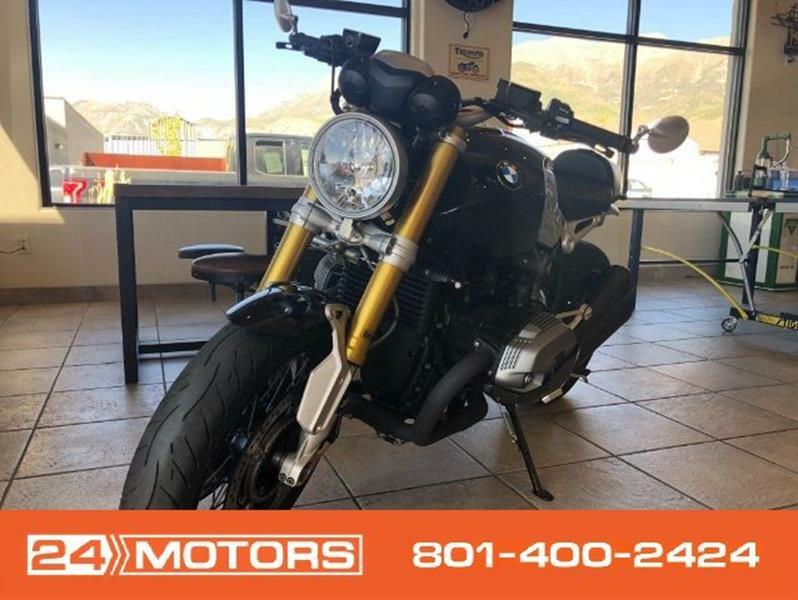 Could you provide more information about this 2015 BMW R? Beautiful machine. One immaculate owner, all the available upgrades with receipts and all the original factory parts come with it, 6-speed dry clutch, shaft drive, legendary handling and performance, 96.5 hp and 74.3 lb-ft torque, ABS BREMBO brakes, all services and upgrades performed by the authorized dealer. Headers and flapper delete kit, OHLINS front shocks, OHLINS rear shock, OHLINS steering damper, RIZOMA caps, LED headlight conversion, RIZOMA CLUB lights, Ceramic coated exhaust, Battery tender lead. Adjustable levers, and more, This is one of a kind bike with tons of upgrades. What is the price of the 2015 BMW R you have in your inventory? What is the mileage of the 2015 BMW R you have in your inventory? I was wondering if this 2015 BMW R is still available?